A family story of blood and memory and the haunting power of the past. 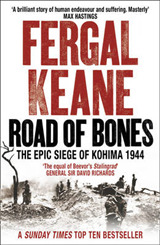 A SUNDAY TIMES BESTSELLER 2017 WINNER OF THE NON-FICTION IRISH BOOK OF THE YEAR AWARD After nearly three decades reporting conflict from all over the world for the BBC, Fergal Keane has gone home to Ireland to tell a story that lies at the root of his fascination with war. 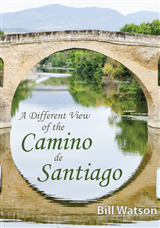 It is a family story of war and love, and how the ghosts of the past return to shape the present. 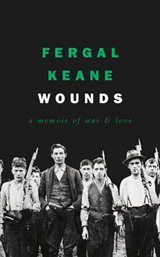 Wounds is a powerful memoir about Irish people who found themselves caught up in the revolution that followed the 1916 Rising, and in the pitiless violence of civil war in north Kerry after the British left in 1922. 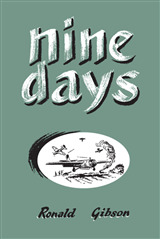 It is the story of Keane's grandmother Hannah Purtill, her brother Mick and his friend Con Brosnan, and how they and their neighbours took up guns to fight the British Empire and create an independent Ireland. And it is the story of another Irishman, Tobias O'Sullivan, who fought against them as a policeman because he believed it was his duty to uphold the law of his country. 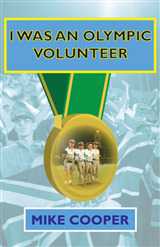 Many thousands of people took part in the War of Independence and the Civil War that followed. Whatever side they chose, all were changed in some way by the costs of violence. Keane uses the experiences of his ancestral homeland in north Kerry to examine why people will kill for a cause and how the act of killing reverberates through the generations.